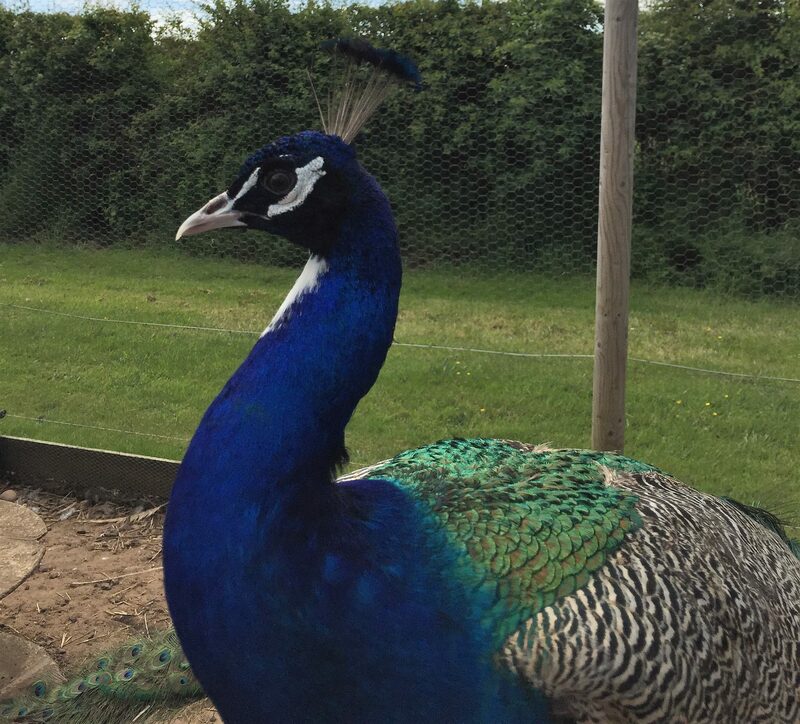 One element to consider when you are thinking of getting peafowl is that peafowl are noisy! During the mating season March to July, the male peafowl will make a loud calling noise. This noise will start early in the morning at first light and continue until sunset. The noise is loud and may cause complaints from close neighbours. Peafowl are noisy, however personally I love the noise and always get excited when the peacocks start calling. To me when the peacocks start calling to the peahens it signifies the start of the peafowl breeding season. This is always an exciting time of the year and we wait for the breeding season with anticipation. Peafowl are noisy, but only for a short time! To minimise noise the peacocks can be kept in a darkened building, stable or barn at night, which will reduce the noise. The peafowl will then call later in the morning, as the calling is related to the daylight hours. Outside of the mating season August to February, the peafowl will not usually make calling noises unless startled. If a peafowl becomes separated from the rest of the muster group, they will call until they locate the rest of the flock. However this call is totally different to the peafowl mating call.